Friendship, loss, and an enchanting trip to Paris… Amy and Kat had a plan: A secret trip to Paris. Even Amy’s husband wouldn’t know about it. But when Amy loses Kat to cancer, she knows the plan has disappeared forever. Or has it? 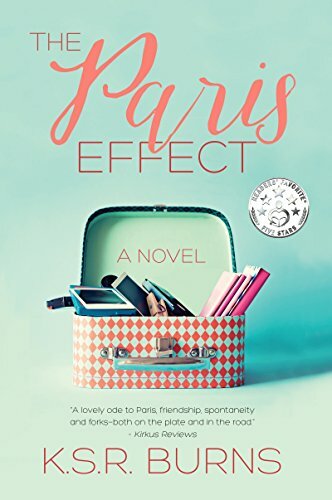 Guided by Kat’s bold voice and dissatisfaction with her own calorie-counting life in Phoenix, Amy takes the plunge and sneaks off to Paris without telling a soul. Once there, however, she finds that her problems have come right along with her. 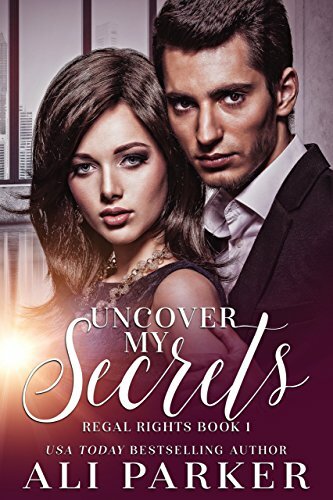 Through adventures laced with luscious food and a glimpse into an unexpected side of Paris, Amy learns that often in life, love, and friendship, nothing is exactly as it seems. Will Amy choose her new life in Paris or revive the one she left behind? “Discover a Paris that few casual tourists see” (Paris Voice) in this highly praised “can’t-put-down… absorbing adventure” (Kirkus Reviews). Now optioned for film and TV by Papazian-Hirsch Entertainment! What inspired you to write The Paris Effect? This is easy. I am a member of two book groups. We love talking about stories and characters, why we liked or didn’t like a novel, what books and reading mean to us. I’ve done a lot of pondering about what makes a satisfying reading experience. 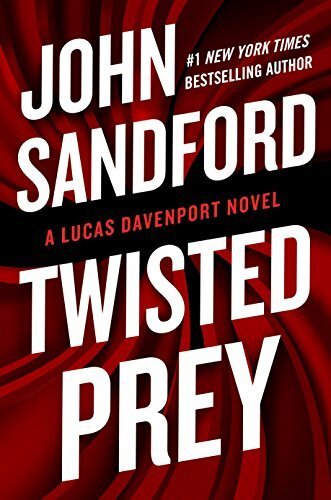 Simply put, I wanted to write a novel that my book groups would enjoy reading and talking about. I love books about Paris! Do you think I will like this book? Yes, I believe so! But this isn’t your typical book about Paris. At first it may seem like chick lit (a secret trip to the romantic city of Paris!) or a travel memoir (Amy ventures abroad without telling her husband and ends up on a voyage of self-discovery), though I’d say at its core it’s women’s fiction: Amy deals with the loss of her best friend and the downward (and sideways) spiral that ensues. She questions herself and her choices. She ultimately has to make some tough decisions. It’s an emotional ride. What kind of story is The Paris Effect? 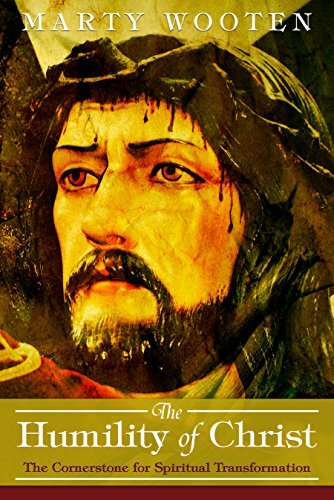 Reviewers call it an engrossing adventure that’s both funny and touching. Literary types would probably say it’s a coming of age story because the main character, Amy (who loves all things French, and is diet-obsessed and believes French women don’t get fat), takes the first big risk of her life by running away to France, soon learning the truth of the expression, “Wherever you go, there you are.” I call it a tale of self-discovery that for the reader doubles as a virtual mini-vacation to Paris, giving a unique glimpse of Paris life. Many books have been written with Paris as the setting. What sets yours apart? Who doesn’t like a Paris love story? For many of us, Paris is the ultimate romantic dream destination. And don’t get me wrong–Paris is truly as romantic as it’s cracked up to be! But it’s also a multilingual, multinational metropolis of street hustlers, diesel fumes, puddles of pee, and pickpockets. Amy encounters all of these and more, including some wonderfully kind strangers. She gets to know a Paris that few casual tourists ever see. And so will you. Thanks for reading! I want to say right up front this book is supporting those of us who just cannot and will not settle for less than the life we have dreamed about and see being happy, healthy and free as fundamental…not a luxury. This is for people that desire to be of great service to this world without losing yourself along the way. 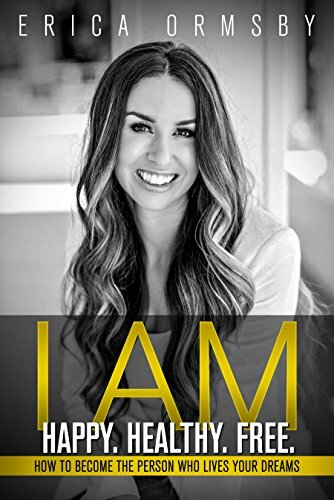 I AM: Happy, Healthy, Free is a realization. A declaration. A stake in the ground. A final decision. A state of being. A way of life. It is the discovery of our deepest truths. It is a knowing. It is an end to the war within. It is a bold self love and responsibility backed by the soundest of reason. It is a necessary paradigm shift to usher in your true nature and discover how powerful you actually are. It is a place where brokenness, less than and fear fall away. It is the radical acceptance of the real you so you live the life you dream of. A beacon to my tribe: the seeker, the pioneer, the rogue authentic being and you are shedding the conformist march of staying small. You know there is more. You have questioned if it’s true that unhappiness is just the way it is. You have questioned if being sick or unhealthy is just how it goes. You have wondered what it might be like…to just be yourself. You are waking up. You have woken up. I discovered how to live with joy untethered to my past, powerfully in my present moment, and courageous in my ability to create a life that I love. It is my desire to share with you what I have found that works for me so that you might find the same or expand on what you have already discovered. Here’s to the kind of success that moves mountains. Your ex-spouse is bad mouthing you to your children, constantly portraying you in a negative light, perhaps even trying to turn them against you. If you handle the situation ineffectively, your relationship with your children could suffer. You could lose their respect, lose their affections-even, in extreme cases, lose all contact with them. The conventional advice is to do nothing, that fighting fire with fire will only result in greater injury to the children. But after years of consulting parents who heeded such advice with no success, Dr. Richard Warshak is convinced that this approach is wrong. It doesn’t work, and parents are left feeling helpless and hopeless. 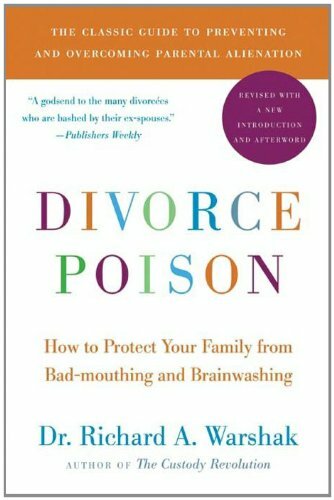 DIVORCE POISON instead offers a blueprint for effective response. In it, you will learn how to distinguish different types of criticism, how and why parents manipulate their children, how to detect these maneuvers, and how these practices damage children. Most importantly, you’ll discover powerful strategies to preserve and rebuild loving relationships with your children. DIVORCE POISON is a time-tested work that gives parents powerful strategies to preserve and rebuild loving relationships with their children-and provides practical advice from legal and mental-health professionals to help their clients and safeguard the welfare of children. Whether they are perpetrators of divorce poison, victims of it, or both, parents who heed Dr. Warshak’s advice will enable their children to maintain love and respect for their parents-even if their parents no longer love and respect each other.